Learn how to become more embodied. Learn how yoga can be used to create more balance in your life physically, mentally and emotionally. Learn about your unique anatomy not just how to make a shape. Find ways through the individualized attention of a private session to create more inner space, strength, flexibility and ease. 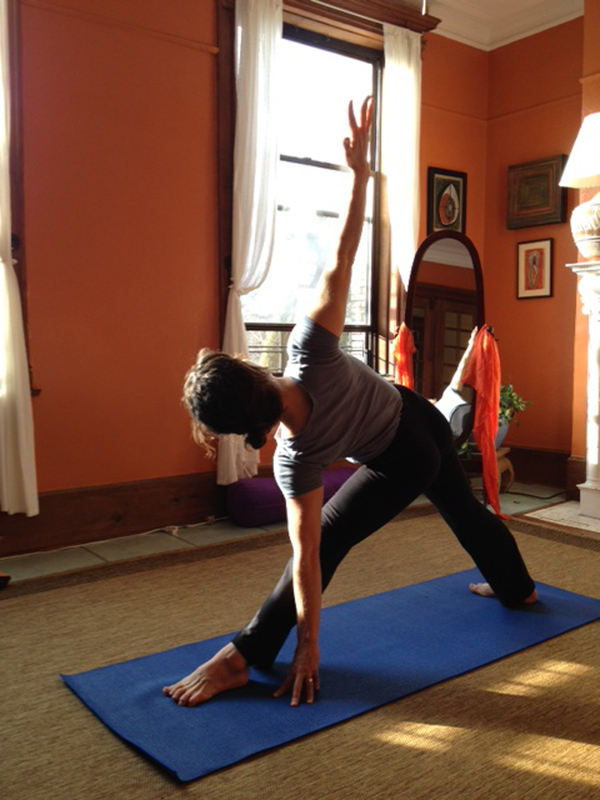 See how the science and art of yoga can be a path towards spiritual insight.